o1 ALL POSTS MUST contain at least ONE scan. o2 No flaming and absolutely no wanking and trolls! Since we are all here to share our favorite pretty boys, please be considerate and do not post rude/offensive comments. o3 Do NOT take these scans and claim them as your own!!! o4 When posting a scan, one dimension must be at least 1000px. 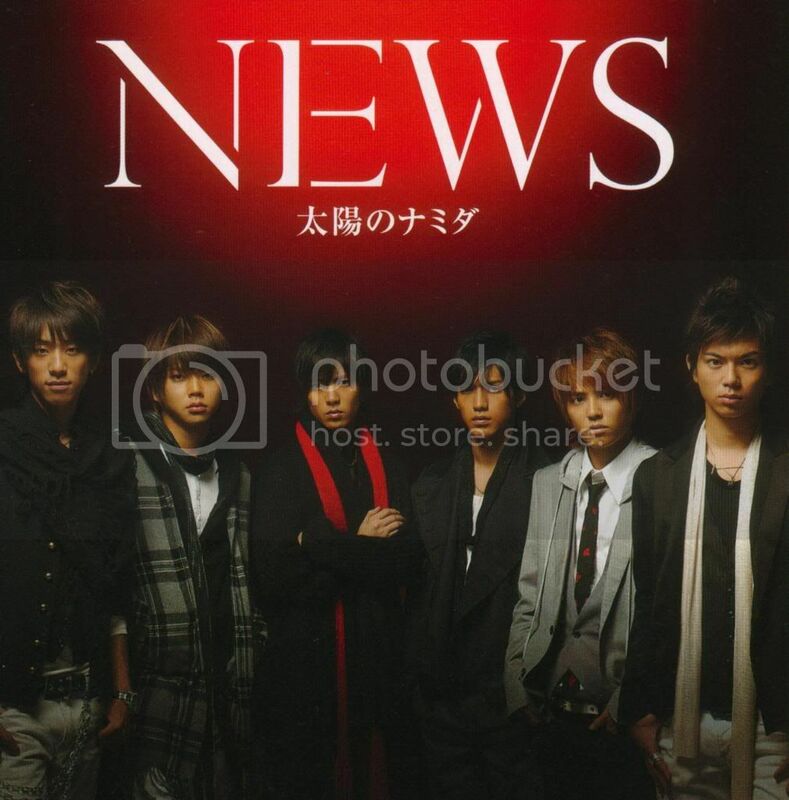 o5 If you have a watermark, please make it a minimal size and not on their skin or anywhere on their bodies! o6 NO fake lj-cuts that lead to friend locked posts! o7 NO locked comments!! we cannot properly tag and memory the posts if the comments are locked. o8 Check the tags, master index and the memories before making any requests. o9 Requests are to be made here. We cannot guarantee that it'll be available, however, we will try to fulfill your request. 1o Do not post your request in the community unless you have scans to go with it. 11 Thumbnails are allowed, but please put scans behind a lj-cut so it doesn't mess up people's friends pages. 13 Please follow the rules of the poster. If they want credit, credit them. Please note that all the scans here are not my scans. You will know where they come from (because of annoying watermark). Therefore, you don't need credit to me if using them for doing something, but please leave it if you re-post my link. HAPPY BIRTHDAY to my pretty boy SATO TAKERU! hey guys, as many of you know there is a limit to how many tags a journal can have. this of course poses a problem for boys_paper since there are so many boys to scan. therefore PLEASE keep this in mind when making tags. o1. the biggest thing i see is redundancy and overlap. for example, if i made a post of tackey and tsubasa; there is NO NEED for a takki, tsubasa, and THEN a tackey&tsubasa tag! same thing goes for KAT-TUN there is no need to name all the members in KAT-TUN for just one post. this also applies to D-Boys, Hey!Say!JUMP and other groups large groups. If it's a scan of a few D-Boys then having a separate tag is fine. But if it's more than a few D-Boys together in one post then just put it as a D-Boys tag. o2. if there is a missing tag. PLEASE FEEL FREE to let us know here! i don't know every hot guy out there, therefore i will not be able to add tags of people i don't know. help us out and let us know if you're scanning someone that doesn't have a tag. o3. i do go back to posts and condense tags but currently out of the 4 mods in this community i am the only one active. so PLEASE do me a favor and condense your tags! CONVERSATION IS KEY not just for the environment. i will work on making a BETTER system for the tags as soon as i finish with my real life issues. BUT for the moment please try to be careful with the tags. o4. i would like to THANK ALL THE MEMBERS especially all the ones who are generous enough to share with this community. i really do appreciate everyone's work and i'm not trying to single anyone out. this is just a general trend that i see quite often. please continue to share great scans with the community. I'm still new at using livejournal, if you guys have any idea how to upload pictures in folder could u teach me how? Previews and downloads are at my journal ( here )! Please credit me if using. Scans are, average, 1700x2300px at around 3megs each. No snarky comments this time, can't be sarcastic this time. Out of ideas. Up next: Wink Up, Potato, and Duet Aug 2008 出来た! Have a request for me? Make it here. For those who made Junior scan request, I noticed someone already went ahead in scanned them. So I won't scan them unless you reaaaaaaaallly want me too. I'll tag this post later. Preview: Click for bigger preview *Small Download pack for Takashi included. dorama: gakko ja oshiera renai! Mods, the scans are about the shows and movie, except for the Oguri Shun one, so i decided to tag Oguri Shun only, even though there's SOME pictures of the characters. One Love RE CD Scans at 1200dpi.